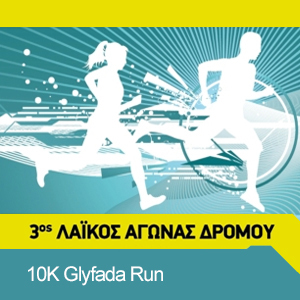 The 10K Glyfada Run is a great opportunity to enjoy running in one of the most cosmopolitan areas of Athens, known as the Athenian Riviera and around the Glyfada Golf Club of Athens. 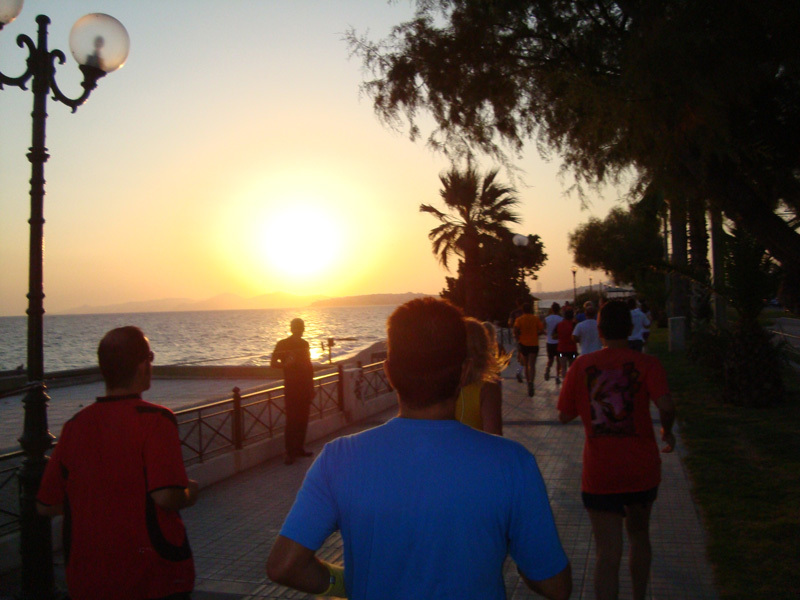 At the same time is one in a great urban area of Athens. 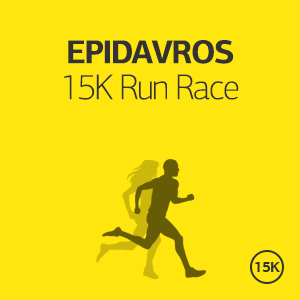 Runners will enjoy the Christmas festive atmosphere running in one of the fastest routes in Athens and one of the most attracting areas. 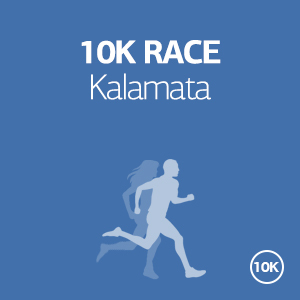 Welcome to the 10K Glyfada Run in Athens which is taking place at Glyfada , a cosmopolitan seaside area of Athens, situated on the eastern edge of Athens, just 10 Km from the center of Athens, known for its cafes, bars, restaurants and shopping area! 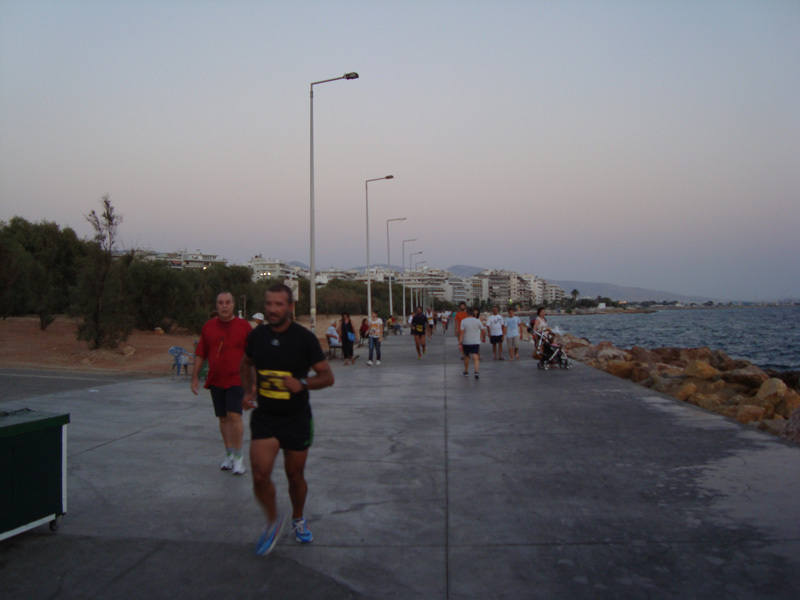 Why: Participating in 10K Glyfada Run in Athens provides a remarkable occasion for runners to run along a beautiful and fast route around the Golf club of Athens at Glyfada and also enjoy the Christmas festivities in Athens. 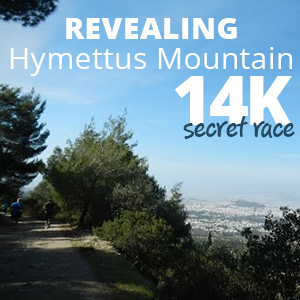 The area, which is home to many of Greece's millionaires, ministers and celebrities, stretches out from the foot of the Hymettus mountain and reaches out to embrace the Saronic Gulf. 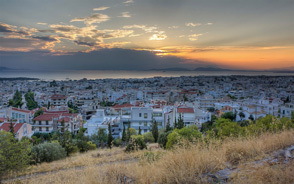 It is the largest of Athens' southern suburbs. 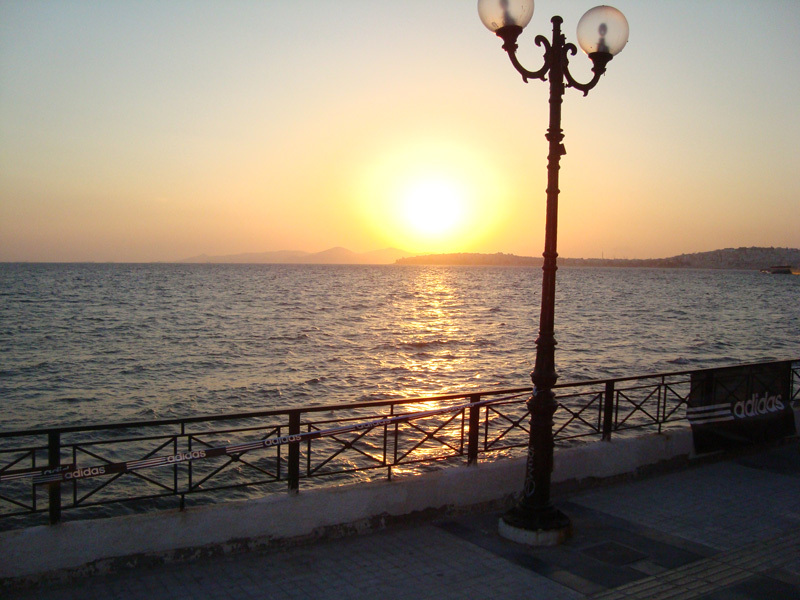 This fashion-conscious suburb is known in Greece for its upmarket cafes, well-known restaurants, boutiques and cosmopolitan summer clubs; Glyfada has also been called "Knightsbridge-on-Sea", "Hellenic Hamptons", or the "Beverly Hills of Greece". 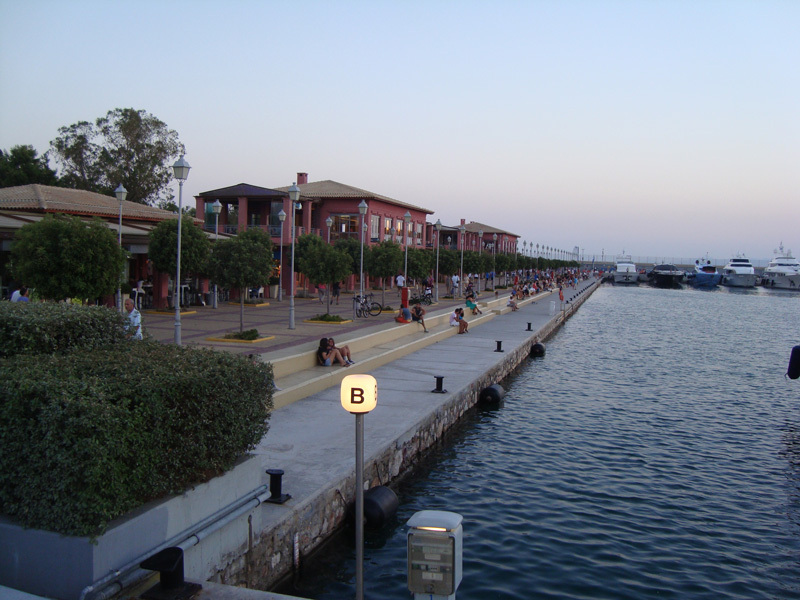 On the quay at Glyfada is a rescue and rehabilitation centre for sea turtles, run by ARCHELON, the Sea Turtle Protection Society of Greece. 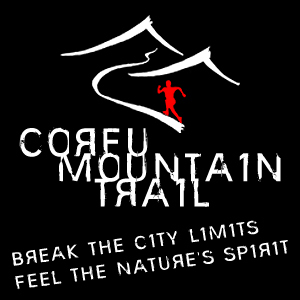 The staff there provide free educational tours of the facilities and treatments for visitors. 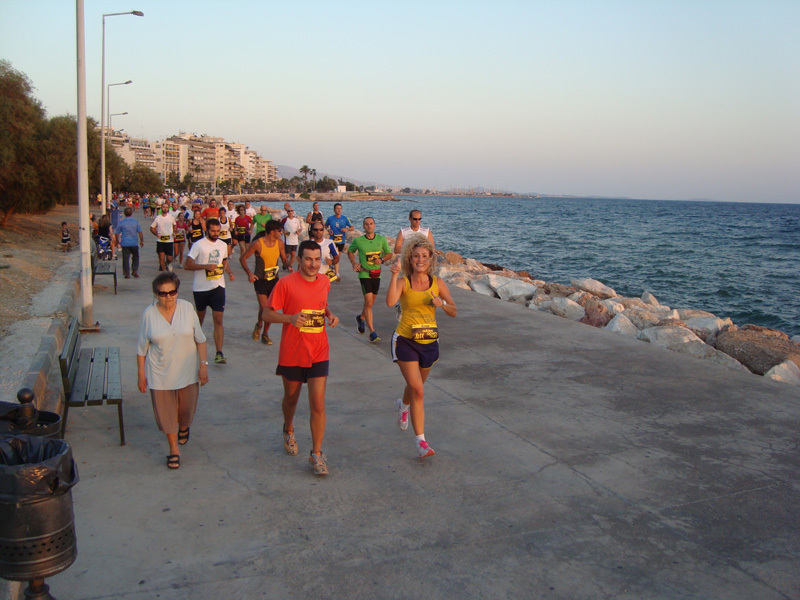 Glyfada was established as the heart of Athens' southern suburbs, because of its prime waterfront location, rich commercial centre, and modern business district. 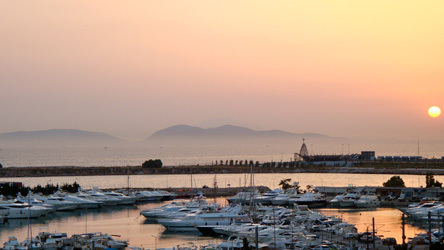 It has been described as the headpoint of the 'Athens Riviera' and features some of Europe's most opulent seafront residences, gardens and extensive beachfront property, with a modern marina. 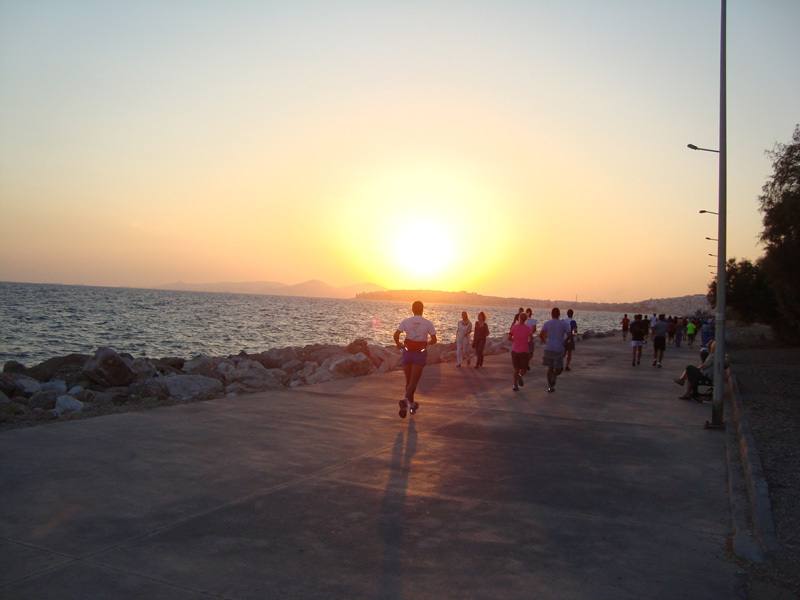 Glyfada’s shopping district has one of the most vibrant and diversified commercial centres of Athens' neighbourhoods, with a collection ranging across specialist and designer boutiques. Its proximity to a succession of beaches and a concentrated seaside club scene also greatly increases the number of visitors during the summer months. 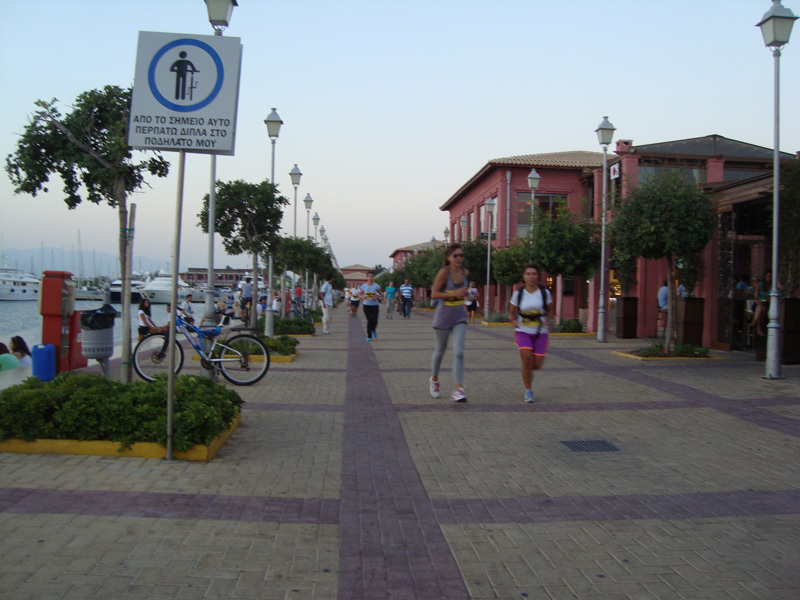 The area’s shopping district runs across Metaxa Avenue and Grigoriou Labraki Street while both the offices of major businesses and shopping areas also dot the Avenues Voyliagmenis, Goynari and Gennimata.